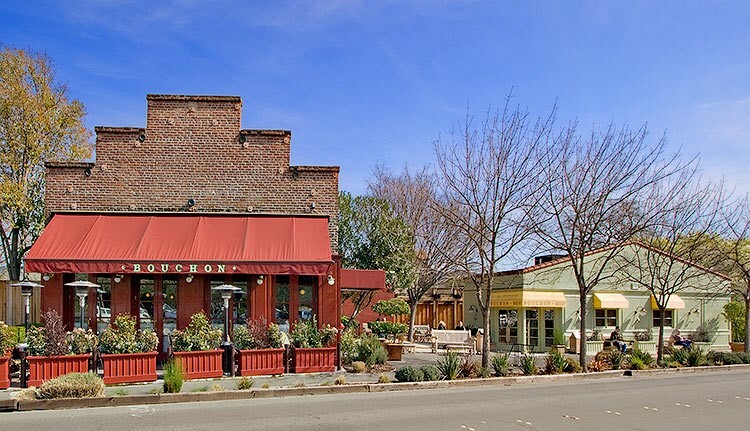 Yountville is known as the culinary heart of Napa Valley with some of the best restaurants in the country – from the French Laundry to Bouchon & Bakery, Redd & Redd Wood, Bottega, and one of my favorites for good Italian food, Ciccio. 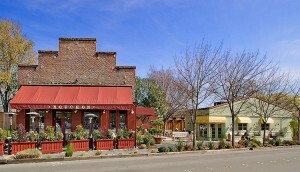 There are also some lovely hotels and spas, such as the Villagio. 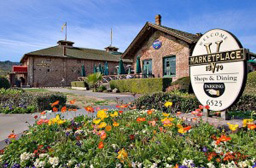 If you are visiting Napa Valley and choose to stay in the town of Yountville, you can easily walk to several different restaurants for breakfast, lunch and dinner and stroll back to your lovely hotel. 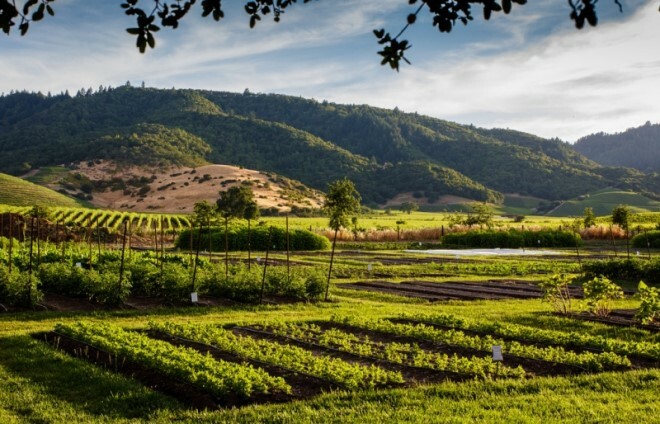 There are not as many residents as in St. Helena or Napa, but there are some gorgeous properties in and around Yountville. 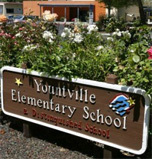 Some residents of neighboring Oakville and Rutherford or north Napa, love to dine in Yountville.